BellaVista Single Wides homes come in 2 & 3 bed room options. 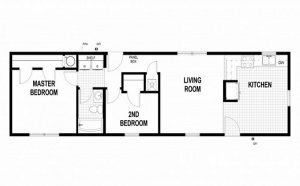 These homes start at 849 square feet and go up to 1153. 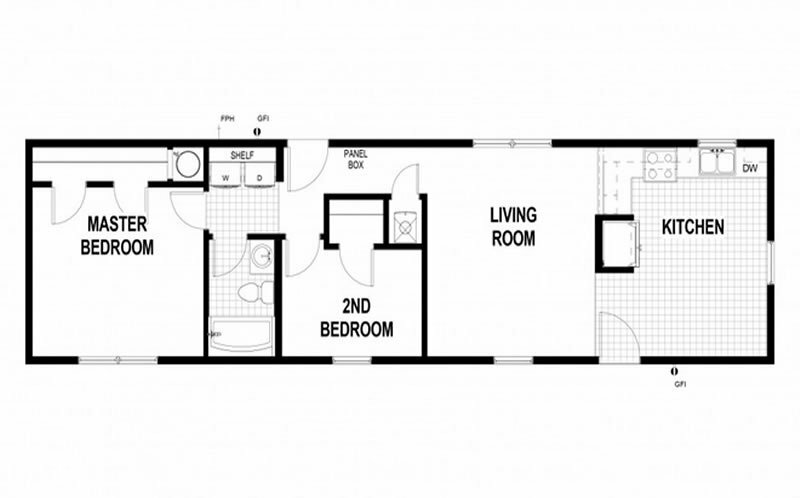 You can use this handy Redman Floorplan Tool to view & filter only Redman Floorplans. We offer high quality manufactured & modular homes and qualified builders. Our sales staff is available Monday - Friday from 9:00 AM - 5:00 PM & Saturdays from 10:00 AM - 2:00 PM. We pledge to guide you through the process to home ownership. Our knowlege & experience sets us apart. Serving Wyoming and the Rocky Mountain Region. Copyright © 2007 - 2019 Fairground Homes. All Rights Reserved.